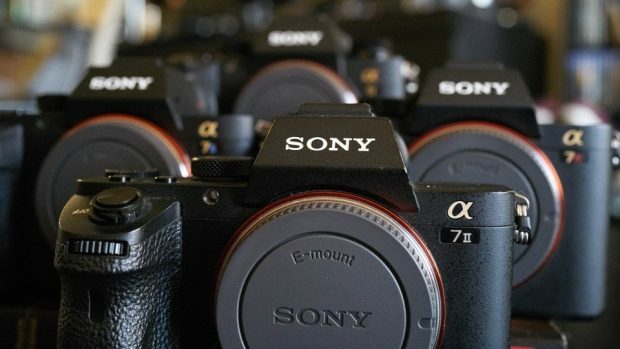 The a9 and a7 II are placed at completely different prices and were released years apart from one another, and then the a7R II and a7S II are both specialized tools that are destined to falter somewhere in the feature set. All the cameras performed extremely well, and you really shouldn’t have any issues to worry about. Next Next post: Sony RX0 now Available for Pre-order !